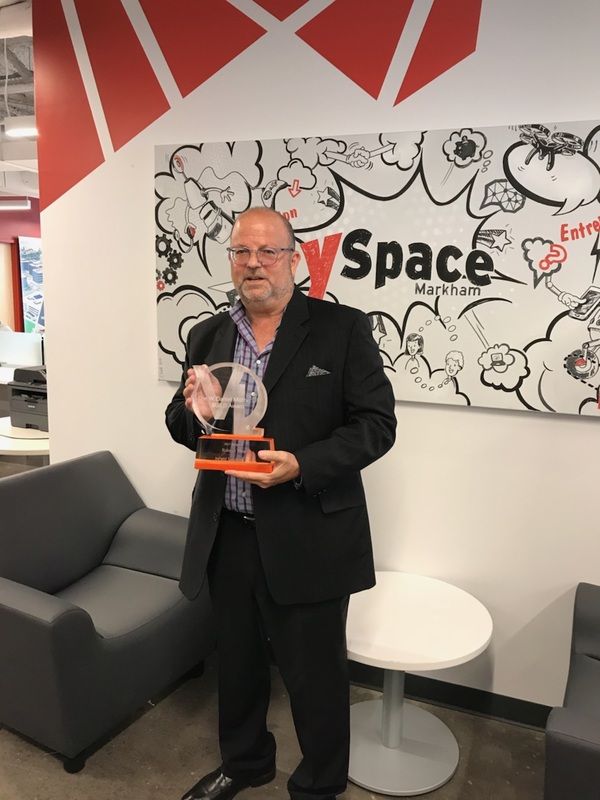 inField Solutions wins ventureLab BUILD Award - InField Solutions Inc. 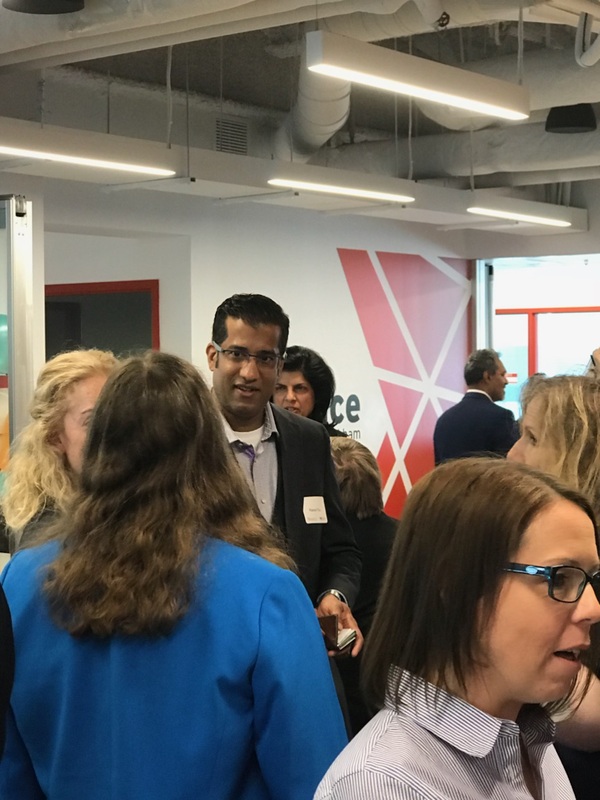 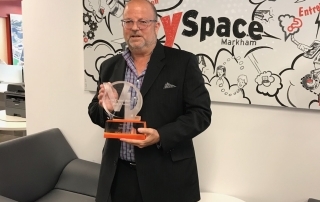 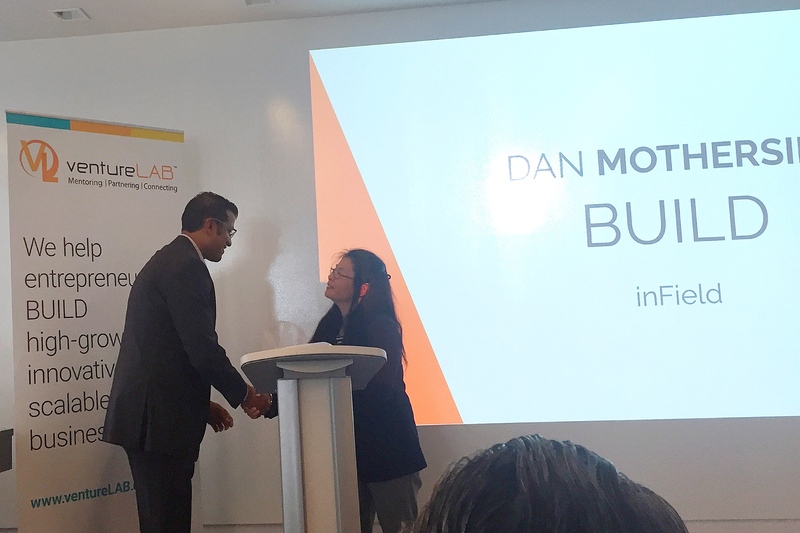 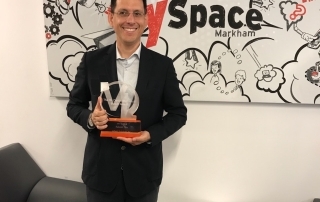 The Dan Mothersill BUILD Award is named for the founder of the ventureLab BUILD program and celebrates a company that has achieved measurable success within the past year. 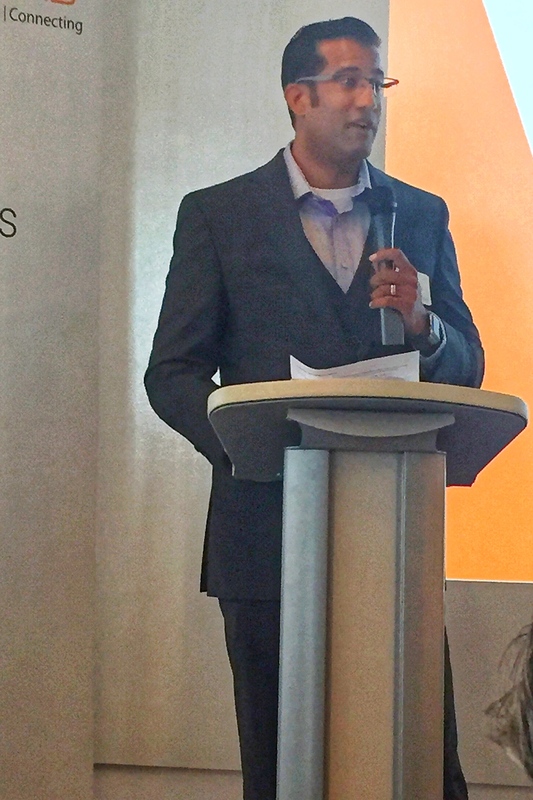 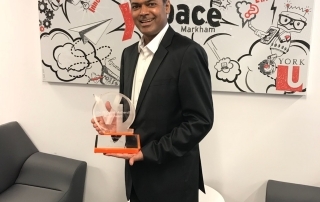 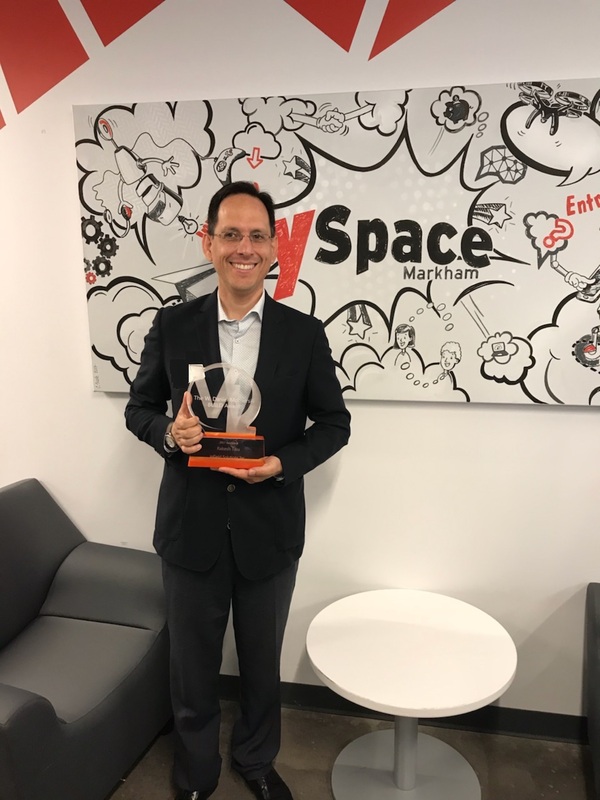 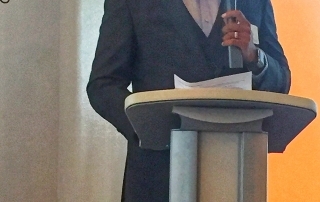 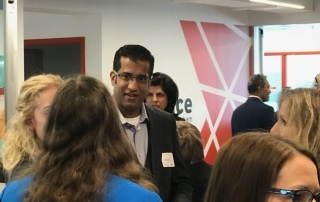 This year, the award went to Rakesh Tiku from inField Solutions, who looks to reinvent the field resource management industry by maximizing the visibility of resources in the field and optimizing the way companies work through IoT and AI. 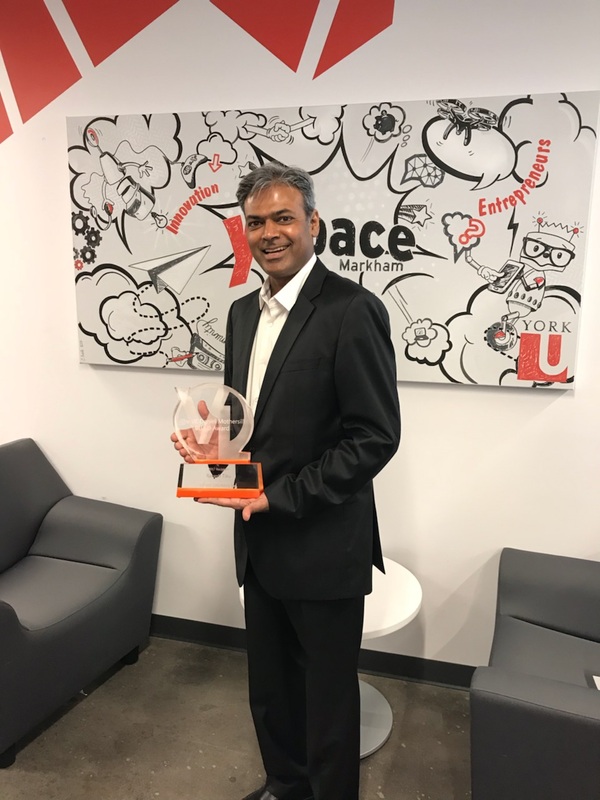 Congratulations Rakesh and inField Solutions team!